Click to read our story! 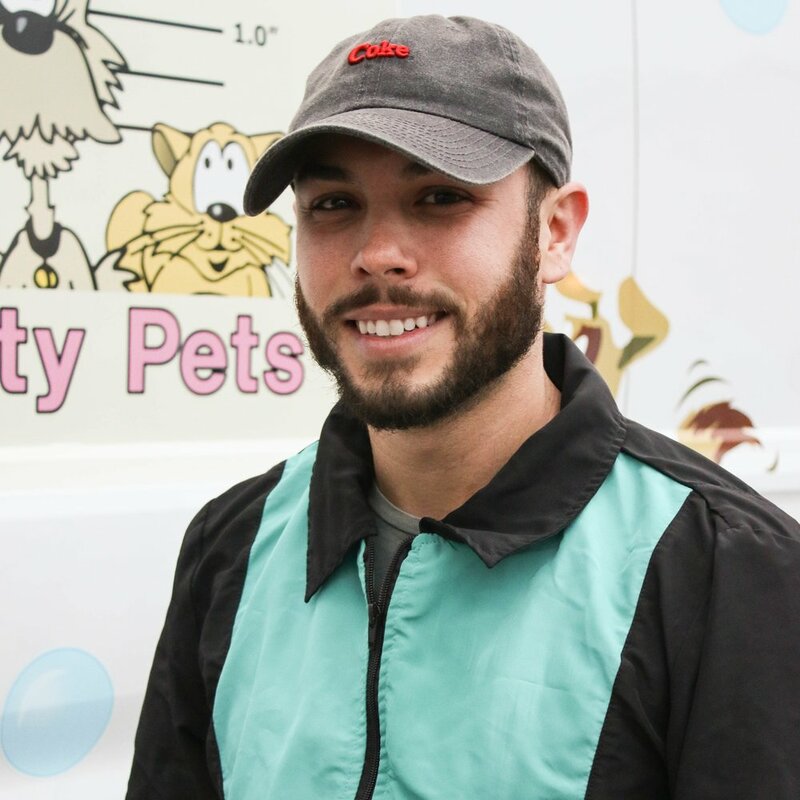 Rover Done Over is Tampa’s Premiere Mobile Pet Spa. Your pet will receive a private one-on-one grooming experience in one of our fully contained units. Each unit is designed to provide the best grooming experience possible. We eliminate the stress of a traditional, noisy, chaotic grooming shop. Rover Done Over prides itself in hiring only the best of the best! All of our staff love animals and are hard working, experienced groomers. Every one of our staff is an integral part of our system. We will find the perfect match for you and your pet! Click any team member to learn more about them!